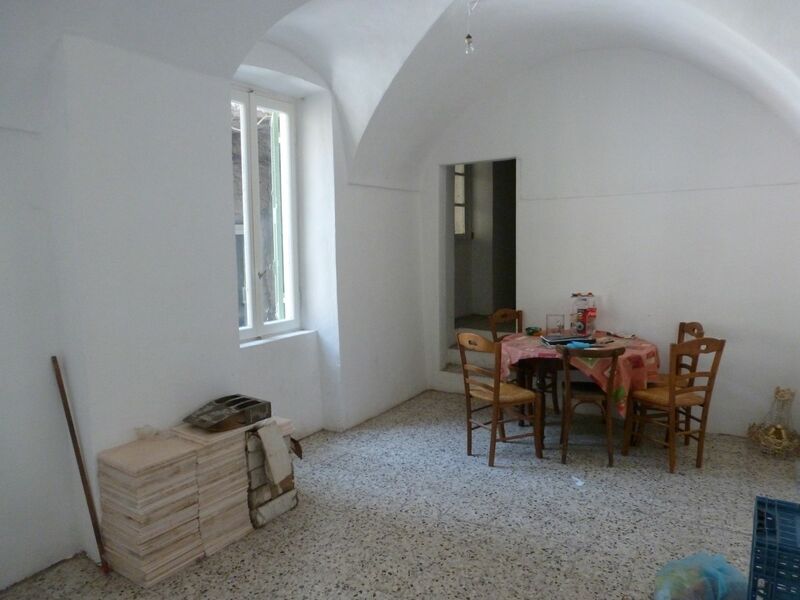 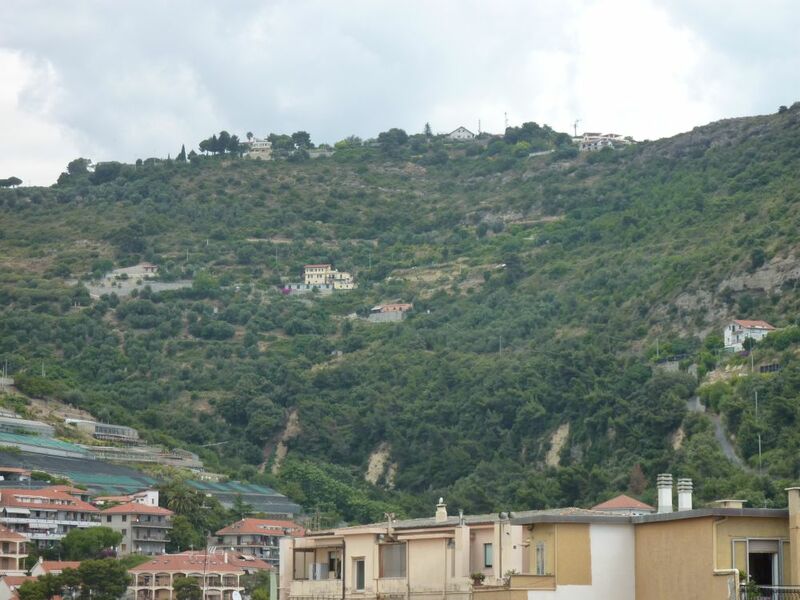 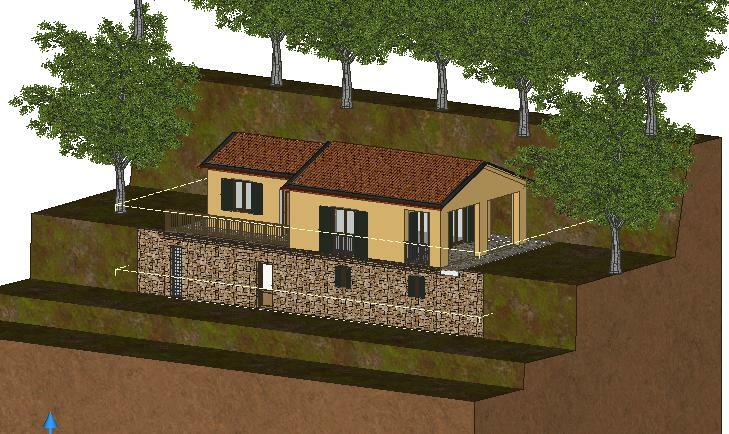 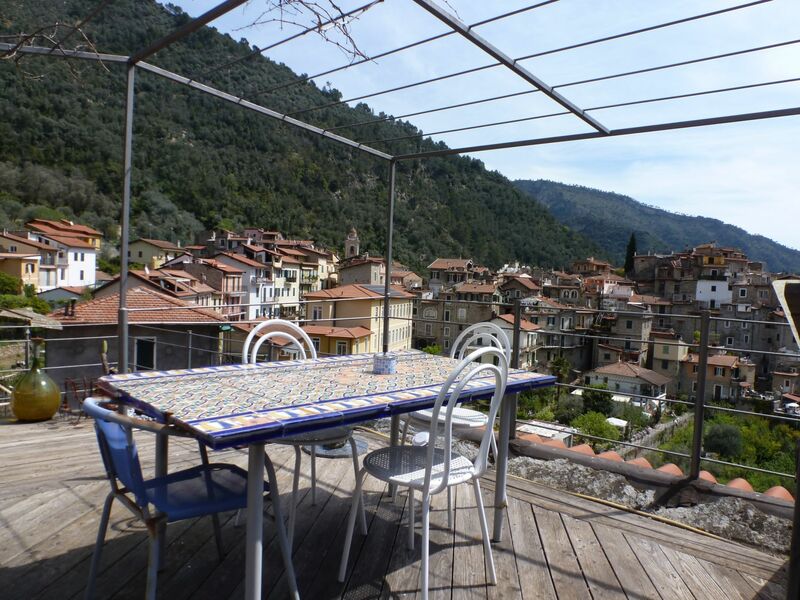 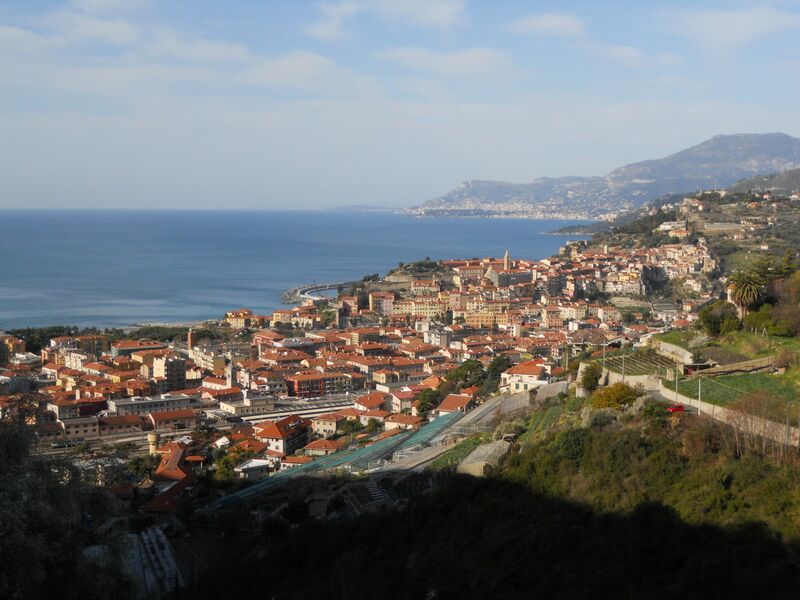 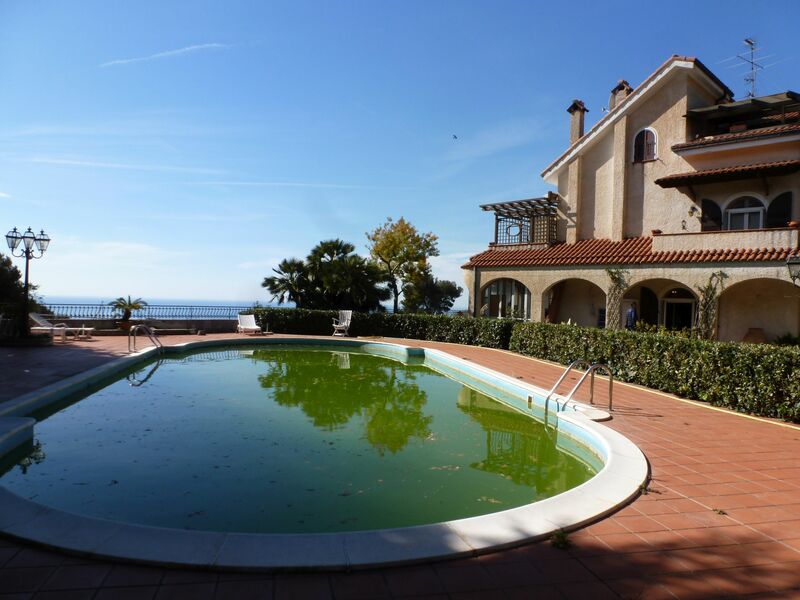 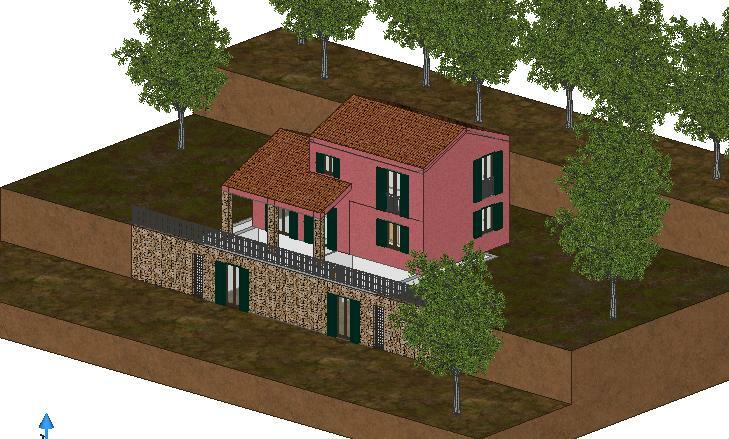 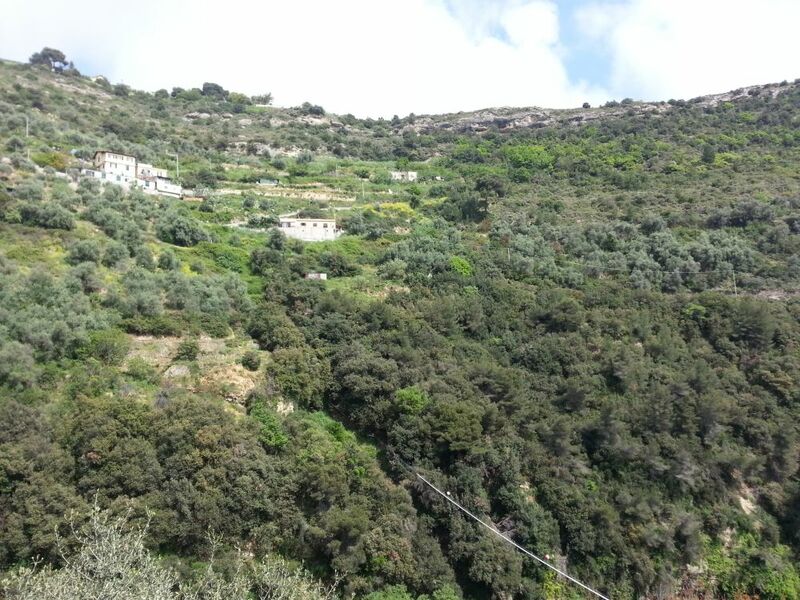 At only 700 mts from the center of Ventimiglia and with beautiful sea view, 2 plots of land with planning permission for the construction of two villas. 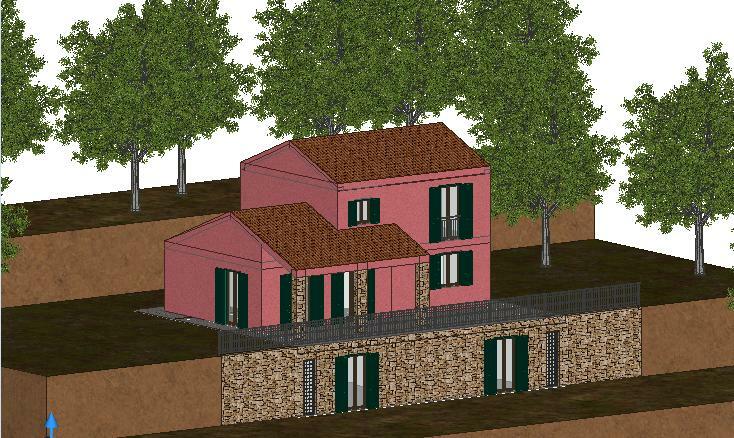 The first lot measures 7323 sqm with a planning permission for a villa of 73 sqm on one level with terrace and covered porch + 90 sqm basement. 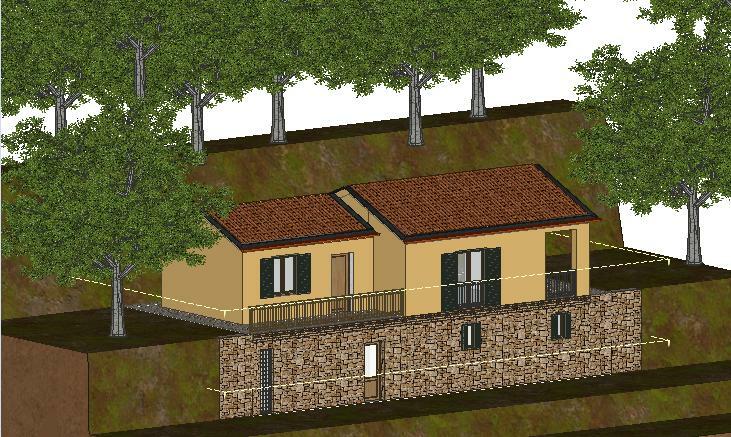 The second plot measures 14228 sqm with planning permission for a villa of 140 sqm on two levels with covered porch and a 90 sqm basement.